Erirea, Asmara city.\nZerhu, 14 years, was blown up by an antipersonnel mine while he was taking the family’s flock of goats to a water point. He lost a hand and an eye. 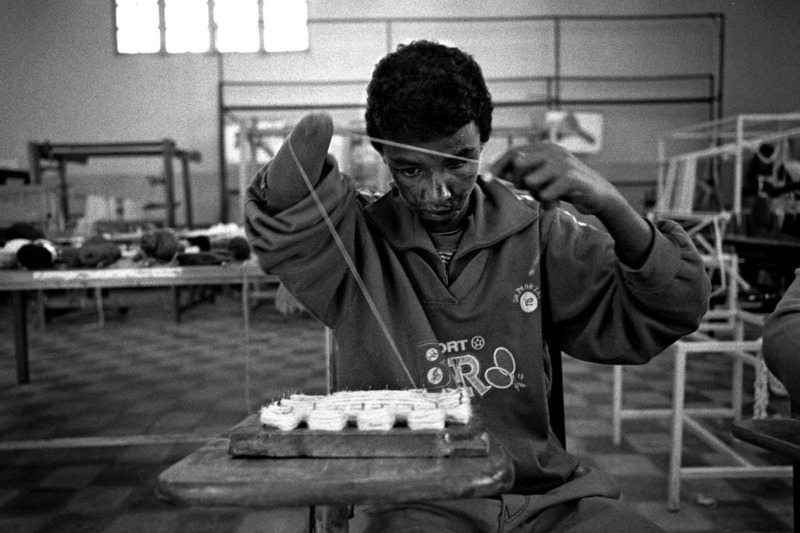 He lives today in the Asmara school for the blind where he can follow a schooling in Braille.